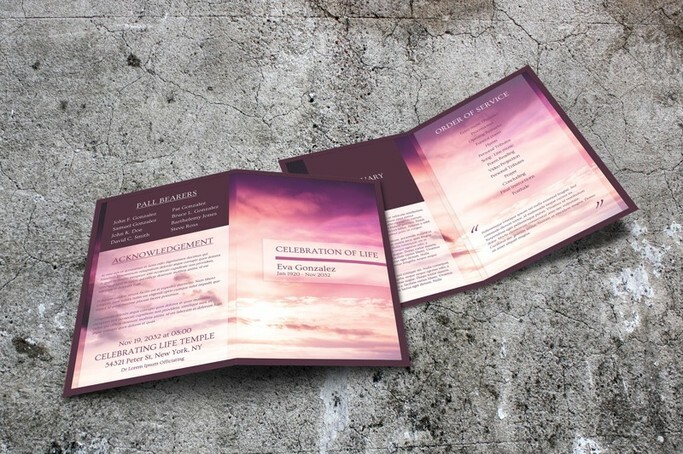 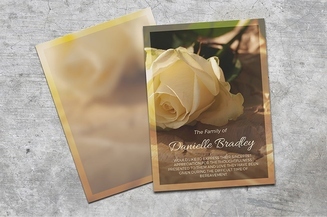 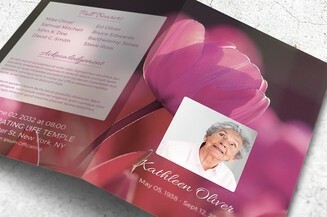 A memorial service program is a popular way to chronicle the life the departed. 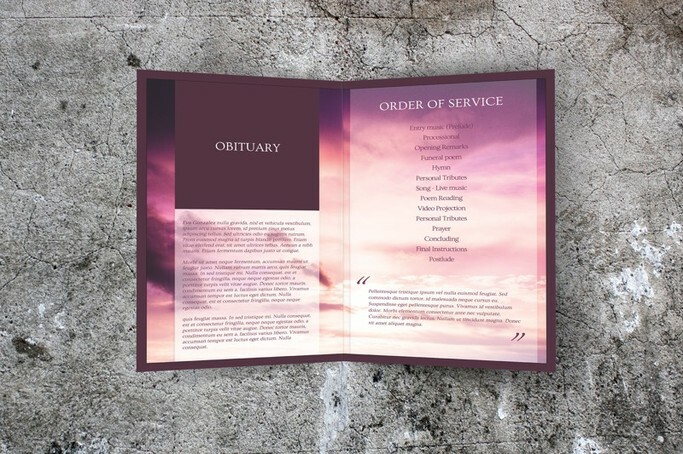 But if you are going through the bereavement process, creating such document can be such an emotional and painful thing to do. 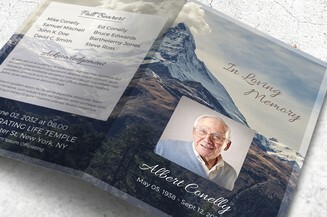 To make things less painful during this critical time, you may download this premium template that features an inspiring design. 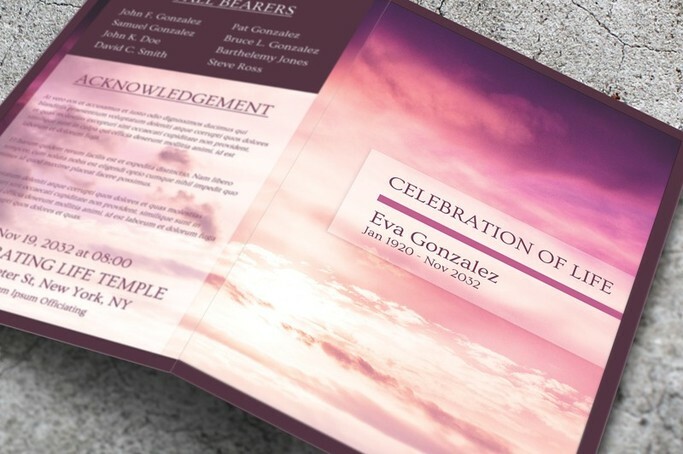 The background of the document is a high quality image of a beautiful sky with purple clouds.